Stop by this Tuesday, November 20th between 9am and noon to meet our Festool vendor representative and watch these amazing tools doing what they do best! The Festool rep will be showing off some of their classic tools, as well as some of their newer additions. 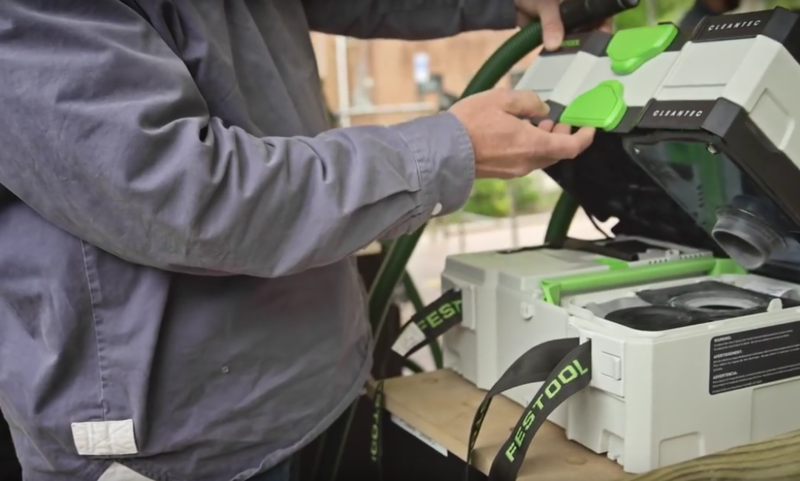 This is a great opportunity to get questions answered about products in the Festool line, and to see some innovative power tool designs in action. Stop in and try out the many tools and see for yourself why so many have already invested in this great line of Power tools.